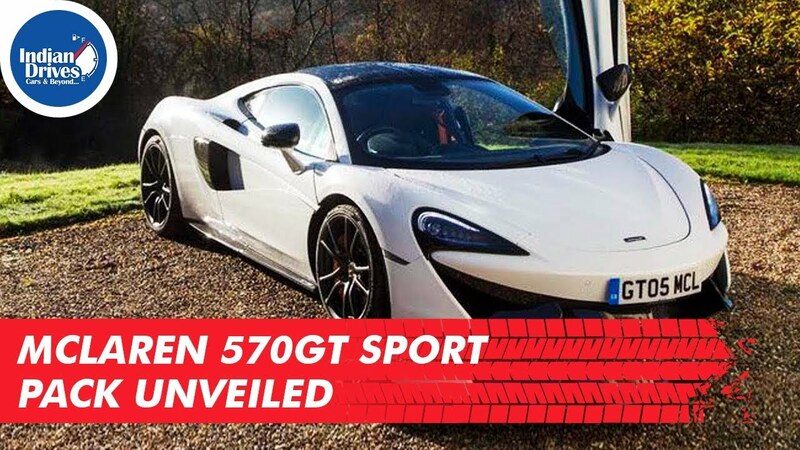 McLaren 570S and McLaren 570GT were extremely successful and may be that’s why the company has decided to combine the two and create what it calls a 570GT Sports Pack. The Sports Pack gets stiffer springs, faster steering, and new actuators.This move comes in response to the criticism that the 570GT was more focused on ride comfort and compromised on body control. With 15 percent stiffer springs at the front and 10 percent stiffer springs at the back as well as 2 percent quicker steering, McLaren has sought to address this issue. Overall, the hope is that the car will provide the looks and practicality that form the core of the 570GT’s appeal in tandem with the dynamic response that has earned the 570S near-universal praise.